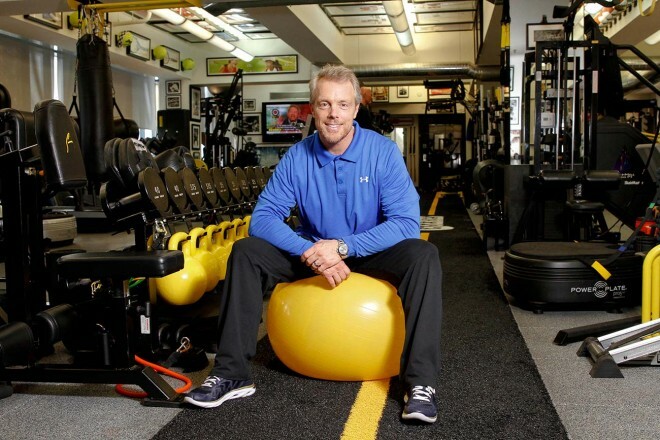 As the phone rang for me to connect with celebrity trainer Gunnar Peterson, so many thoughts went through my mind – ‘How will he sound?’, ‘Will he be nice?’, ‘Hope he doesn’t cut me off after 5 minutes’. After all, I was interviewing him while he was doing his morning cardio. 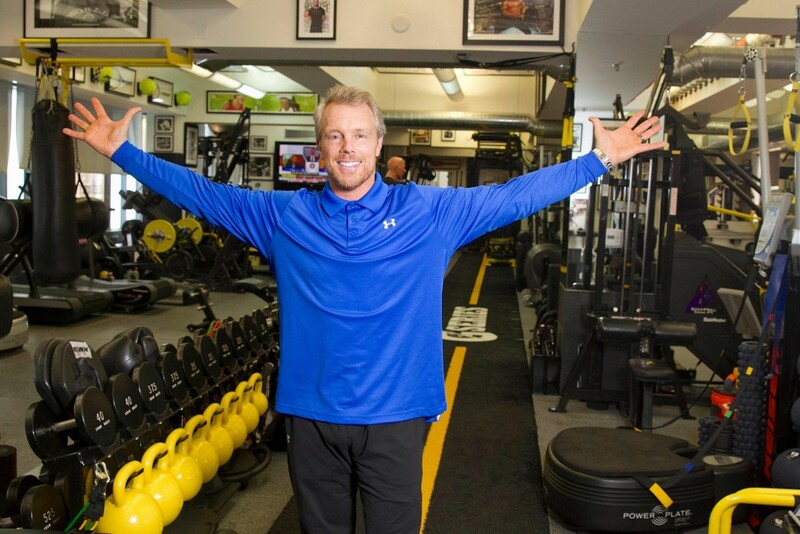 I was not entirely surprised that he was multi-tasking, with an impressive client list like his, Gunnar no doubt has a day filled with Hollywood A-listers and pro-athletes to put through their paces. When he finally answered, he was friendly and seemed happy to get stuck in to the interview. However barely into answering my first question, he puts me on hold, as his wife was calling him and was 39 weeks pregnant at the time and could go into labour at any moment. As the line went quiet, I thought, that’s it, he cut me off, his not coming back – but he did and in fact had a message from his wife to ME, “My wife says ‘hi’ and says to tell you that she has visited Cape Town a couple times and she loves it, it’s beautiful.” – I was so relieved – ‘ice broken, yay!’ – I knew this was going to be a good interview. 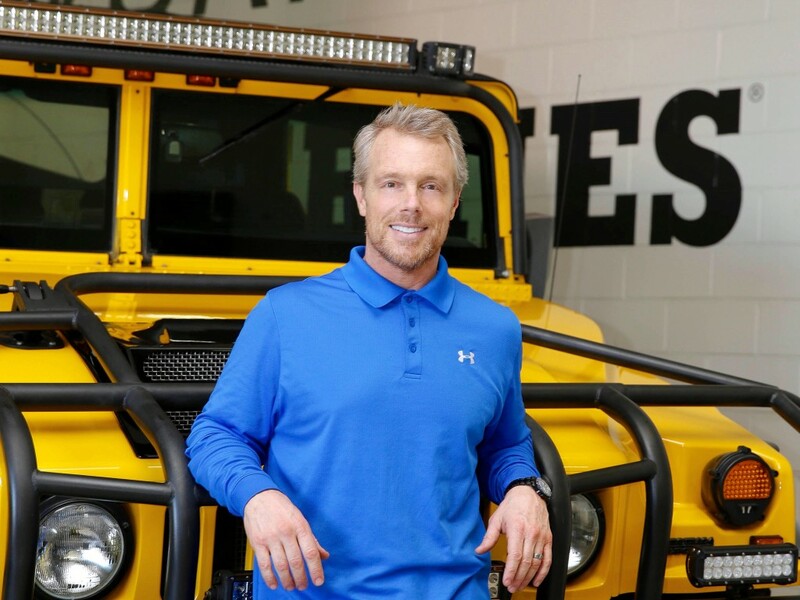 With 27 years under his belt, Gunnar Peterson is THE go-to-guy in Tinsel town with pro athletes in the NBA, NHL, NFL and NCAA as well as celebs like Khloe Kardashian, Matthew McConaughey, Hugh Jackman and Sofia Vergara just to name a few, all turning to this seasoned professional. Wardah Hartley: How did you start out in the fitness industry? WH: Did you eventually do any kind of formal training? WH: Who was the first pro athlete and celeb you ever trained? WH: Fast forward almost three decades later and you’re THE trainer behind some of the hottest bodies in Los Angeles? What is your secret ingredient to retaining your coveted client list? WH: How do you typically like to train your clients? WH: People see your clients like Khloe Kardashian on the red carpet looking amazing, but don’t always see the hard work it entails to get there, how much time was she committing to the gym? WH: Do you think it’s harder for you to be a personal trainer to the stars as opposed to someone doing what you do in any other part of the world? WH: You seem quite disciplined and methodical when it comes to training your clients, are you the same with your own training? WH: This level of dedication and self-imposed discipline that you put on yourself, do you take the same approach with your kids with regard to health and fitness? WH: Do you have any vices or indulgences? WH: We live in a society of so much excess and temptation. So many people are desperate to make a change to a healthier life, but don’t know where to start – what would be your advice to them? WH: What can people expect from you in the future?